The latest 2014 Formula One car to be revealed is the Sauber C33. 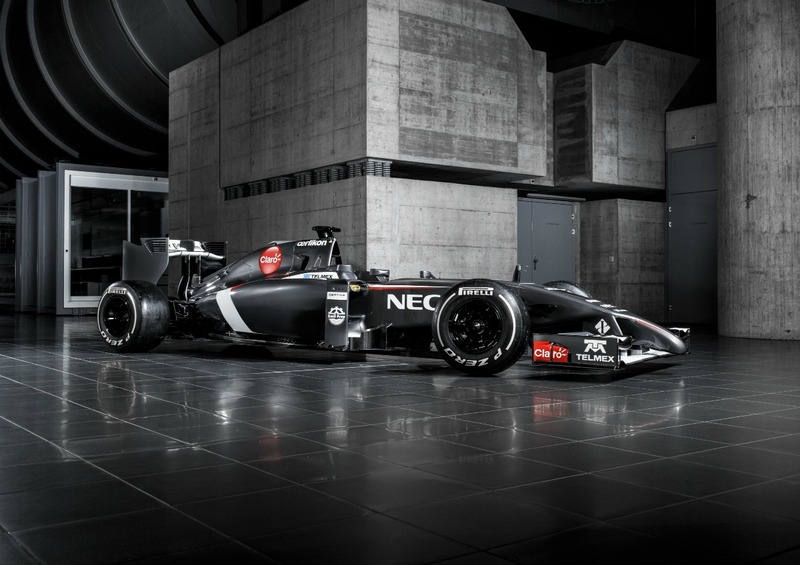 The first images were made available by Sauber on Sunday afternoon. The car is powered by a Ferrari 1.6 litre V6 turbocharged hybrid “power plant”. 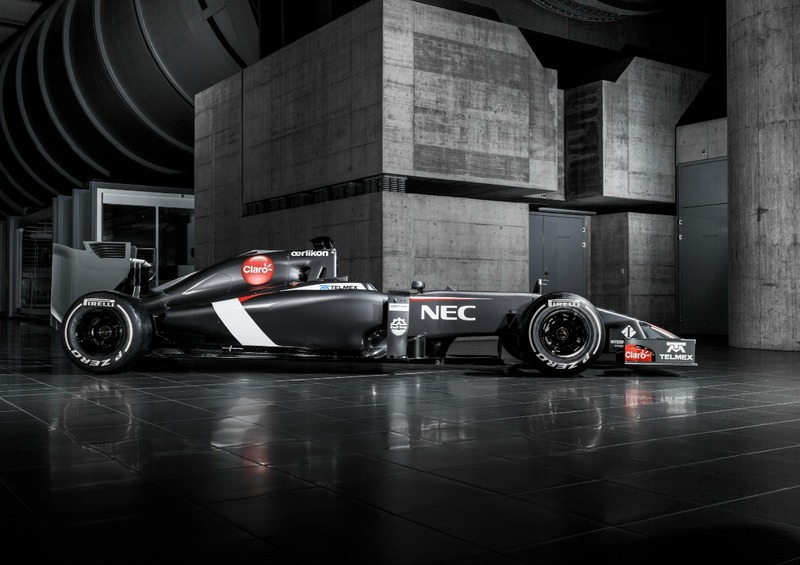 The C33 will be driven by Adrian Sutil and Esteban Gutierrez. The car features the larger sidepods, lower nose and rear-exiting exhaust required by the 2014 regulations. The images released do not provide a clear picture of the exact design of the nose, although it appears that the nose is similar to that seen on the Williams and McLaren thus far. Of the teams to have unveiled their 2014 cars thus far, only Ferrari has provided an image of the rear of their car. Sauber have been just as secretive as the rest of the teams when it comes to their diffuser and have not released an image taken from behind the car. The C33 will make its track debut tomorrow morning in Jerez, Spain.